2 Responses to I close my eyes…only for a moment and the moment’s gone. OMG how sweet Bridget! 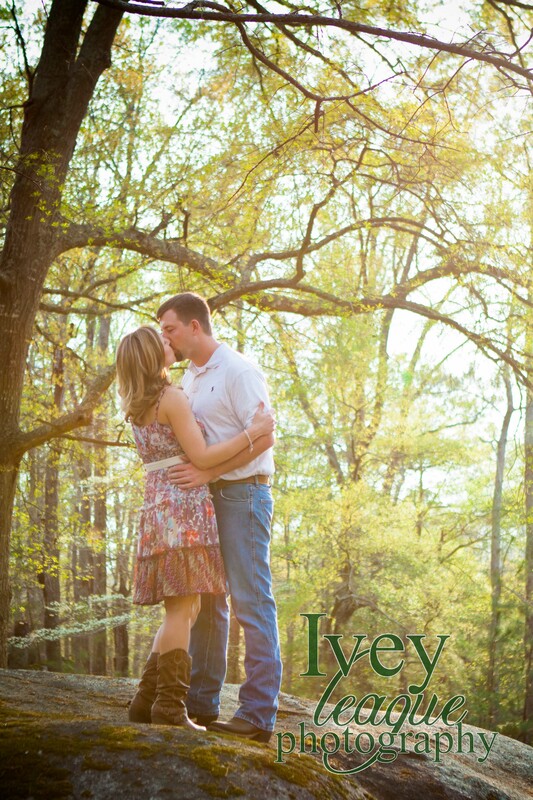 i know this special couple and I am so glad you are taking the pictures of their wedding and engagement. thanks for doing this and i appreciate your friendship. i love this special couple too!! Such talent!! What a beautiful picture. I wish you were closer, my son is getting married in May. Thanks for sharing! !